Compression ratio results are very dependent upon the data used for the tests. Usually, It compresses to 7z format 30-70% better than to zip format. And 7-Zip compresses to zip format 2-10% better than most of other zip compatible programs. 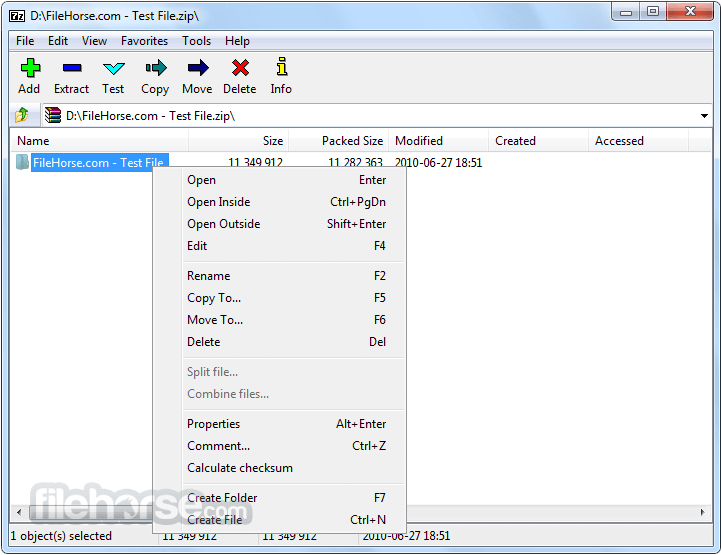 For ZIP and GZIP formats, It provides a compression ratio that is 2-10 % better than the ratio provided by PKZip and WinZip.